Start taking classes at Barefoot Movers and other studios! At Barefoot Movers they believe that a movement practice should be natural and joyful but also meaningful and sustainable. They design all of their sessions and programs with four clear goals and one ultimate purpose: Goals: Reset the body to its standard moving capabilities Sharpen all basic human skills Create a new relationship between body, movement and environment Offer an opportunity to re-discover the joy of moving and playing outdoors Purpose: A more capable and adaptable version of yourself, a version that will enable you to move better, with more freedom and ultimately a version that will let you keep on going, with confidence, in the direction of your dreams. Please wear comfortable clothing you can move freely in. Bring water if you'd like! 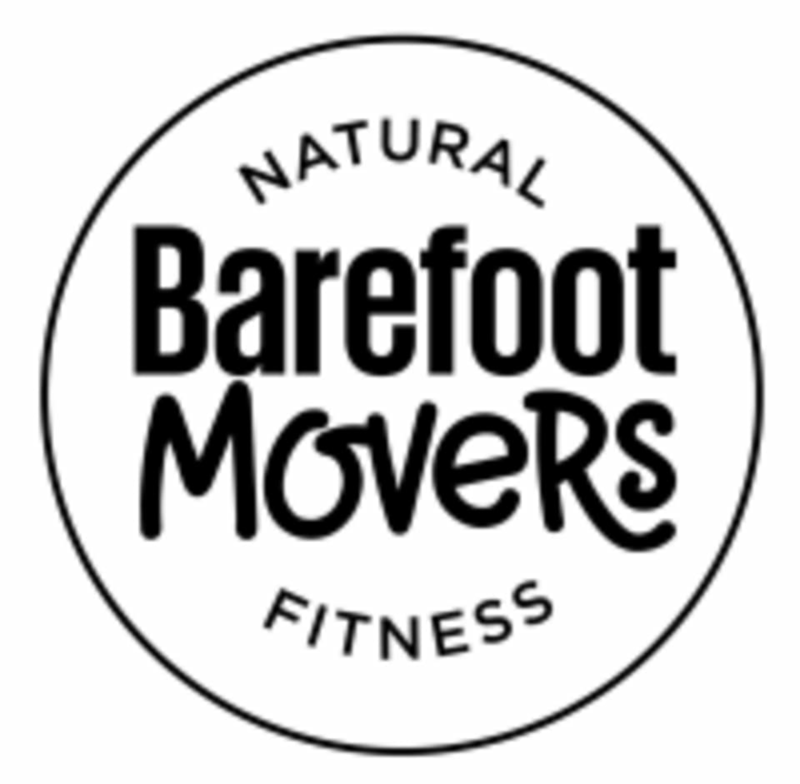 Barefoot Movers classes are located at Buccaneer Beach Park. 1506 S. Pacific Street, Oceanside, CA 92054.